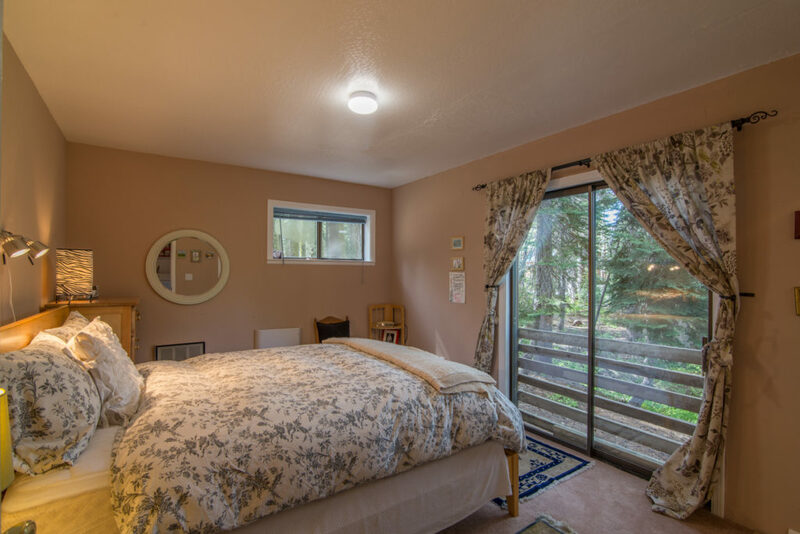 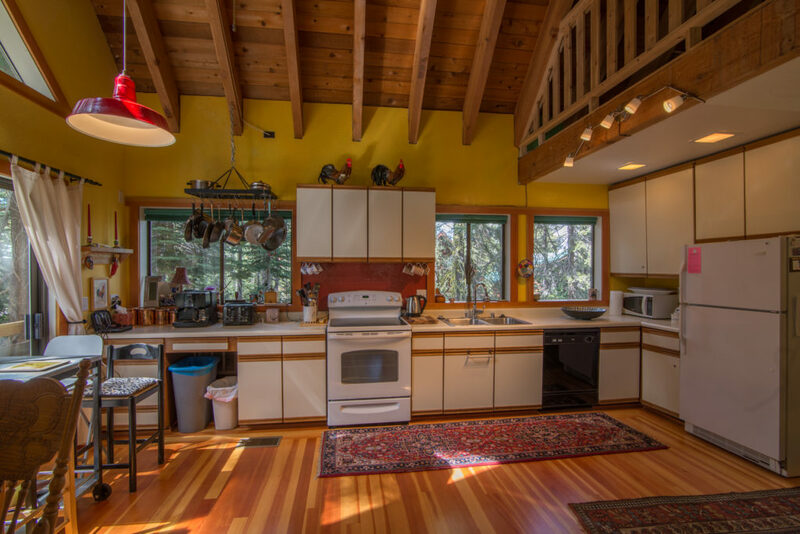 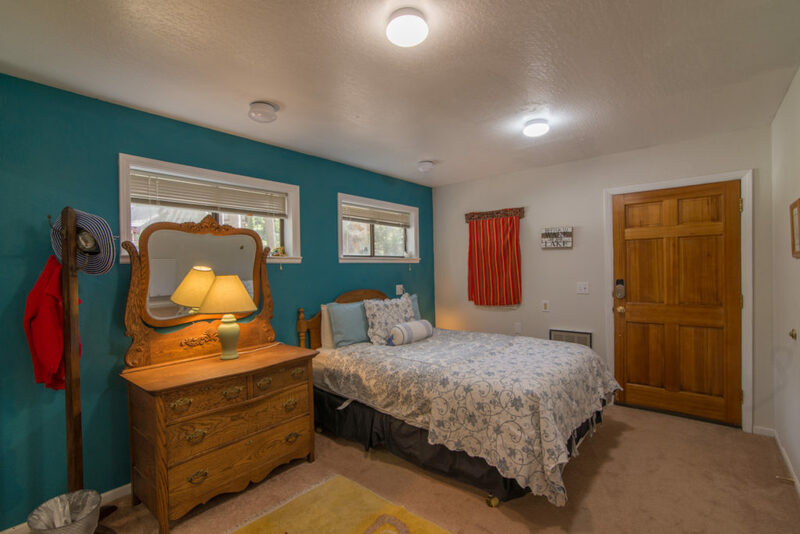 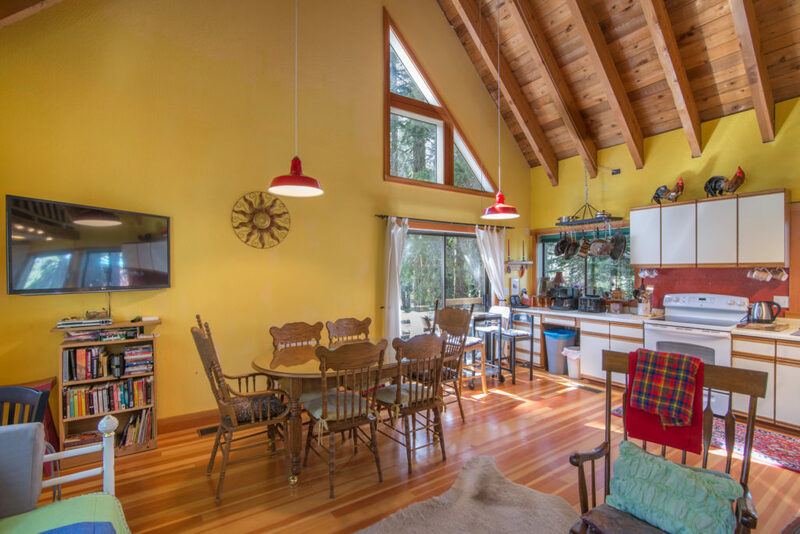 Tucked away at the end of a quiet cul de sac in Serene Lakes, Snow Snow cabin is perfect for your next mountain getaway. 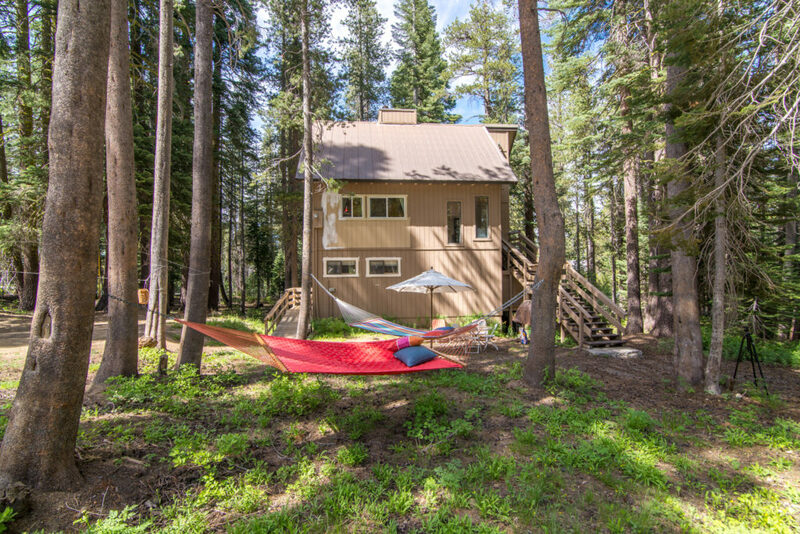 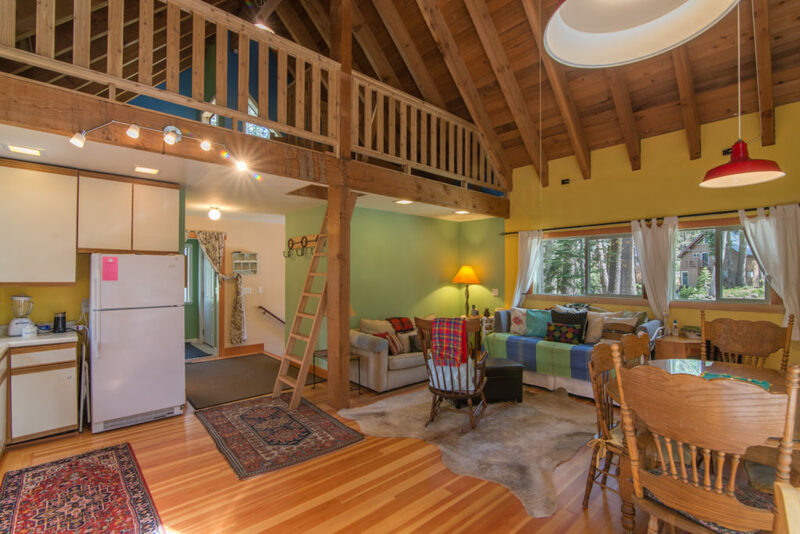 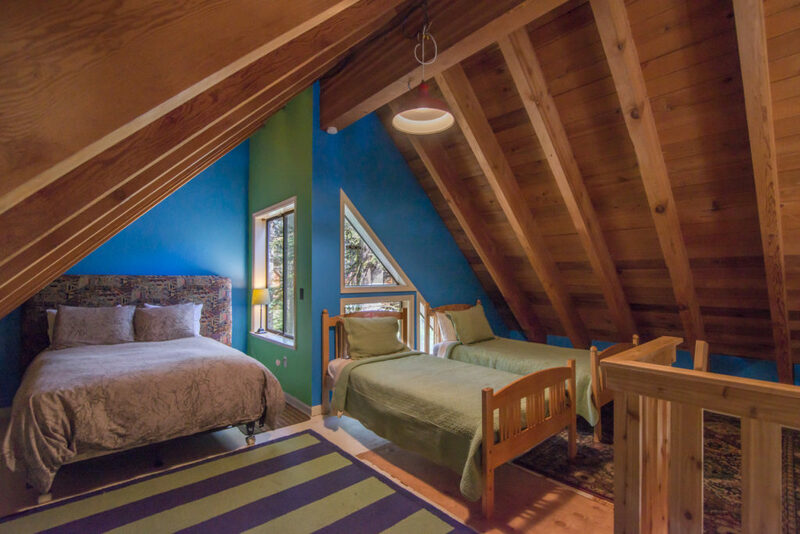 This 2 bedroom plus loft cabin sleep eight people. 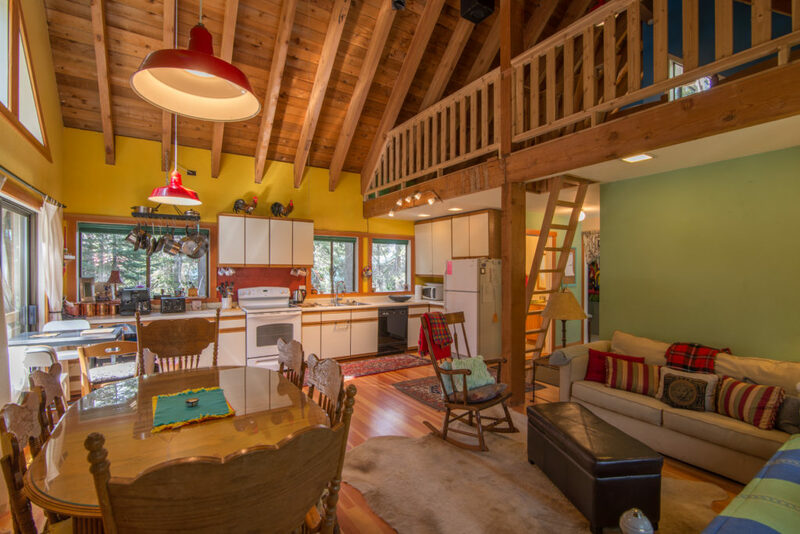 This cabin is just a short walk to Lake Delzura and across the road to forest service land and Royal Gorge trails.